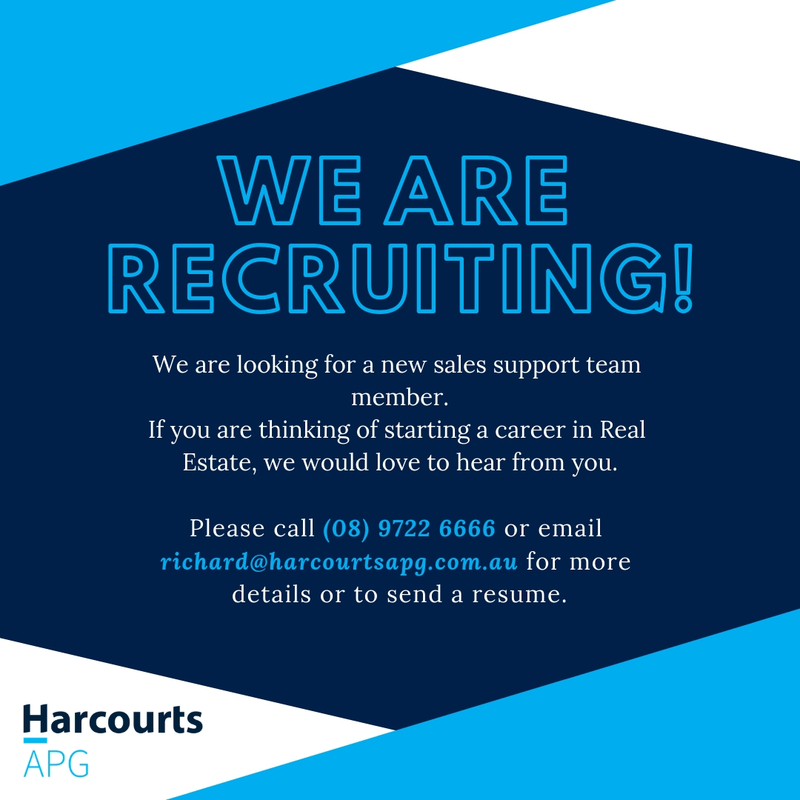 Are you the next superstar to join the Harcourts APG team? If you answered yes, please either drop your resume into our Bunbury office at 30 Carey Street Bunbury, or email to richard@harcourtsapg.com.au. 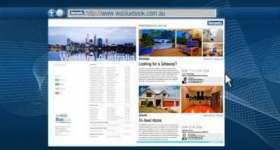 For more information, please call (08) 9722 6666.